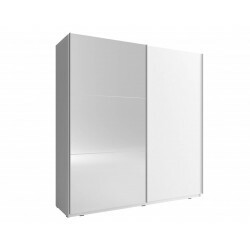 Single, double and triple door wardrobes. Modern and classic designs. 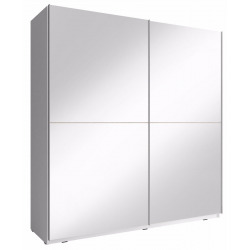 MIA 1 Sliding 2 Door Mirrored Wardrobe in Matt-Modern Design-200cm / 6'5"
MIA 2 Sliding 2 Door Mirrored Wardrobe in Matt-Modern Design-200cm / 6'5"
MIA 3 Sliding 2 Door Mirrored Wardrobe in Matt-Modern Design-200cm / 6'5"
MIA 4 Sliding 2 Door Mirrored Wardrobe in Matt-Modern Design-200cm / 6'5"
You can find the best storage solution for Your bedroom or hallway. 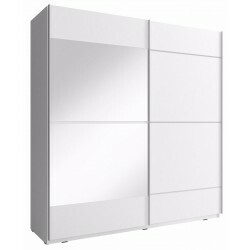 Wide selection of contemporary and traditional wardrobes. 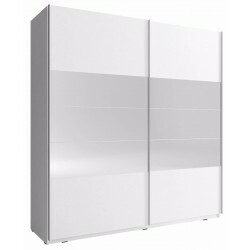 From traditional units to modern single, double and triple sliding door wardrobes. 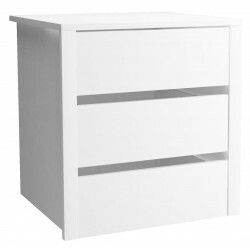 In white, wooden finish and with or without a mirror - it's Your choice. Enjoy browsing throug our wardrobes and find the best one.